COL Financial, the most trusted online stock broker in the Philippines, brings you the wealth-building opportunities and its 2014 stock market outlook together with the leaders of the top corporations of the SM Group of Companies. This event is by special invitation and is free-of-charge. Online reservations are required on a first come, first served basis. You will receive an email confirmation for the event within 48 hours of your registration. 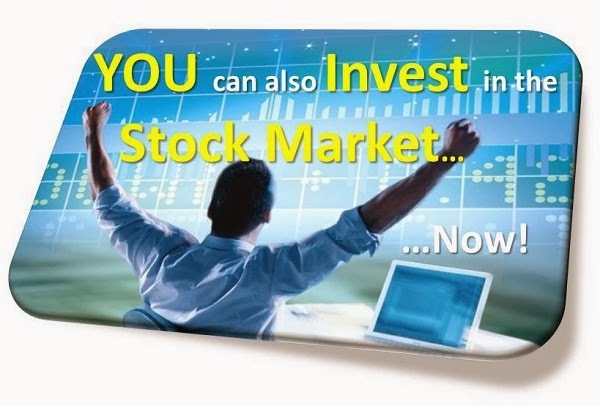 Ever wondered how you can build your wealth in the stock market? 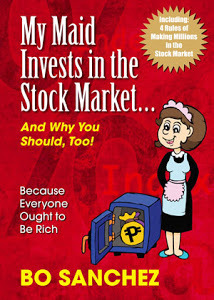 COL Financial Group, Inc. and SM Group are holding the “SMart Money through the Stock Market: A Wealth Building Summit for the Filipino Investor” on March 25 from 1:30 p.m. to 5:30 p.m. at the Radission Blu Hotel Cebu. The forum will allow people to listen to leaders of these top corporations on the plans, outlook, and opportunities that they are offering the Filipino investor, organizers said. 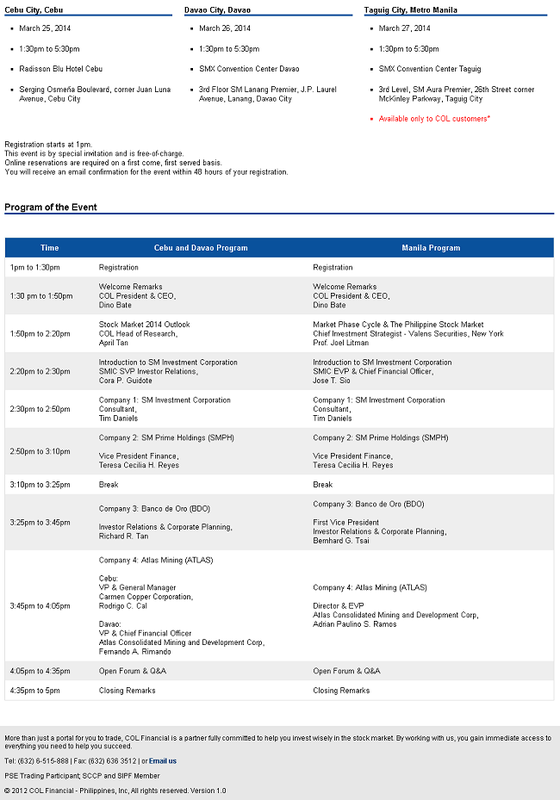 The event is free but online reservations at www.colfinancial.com/register are required on a first come-first served basis. The summit features a lineup of financial experts. COL’s head of research, April Tan, will discuss stock market 2014 and beyond. SVP-Investor Relations Cora P. Guidote will give a brief introduction about SM Investment Corp. followed by a more in-depth talk by consultant Tim Daniels. VP-Finance Teresa Cecilia H. Reyes will talk about SM Prime while First Vice President - Investor Relations & Corporate Planning Richard R. Tan will discuss BDO. Carmen Copper Corporation VP and General Manager Rodrigo C. Cal will discuss Atlas Mining Cebu. COL Financial has consistently been the number one online broker in the Philippine Stock Exchange with over 82,000 customers and over P47Billion in customer assets. COL Financial has been tapped by the SM Group of Companies to lead its local investment roadshows across cities in the Philippines.